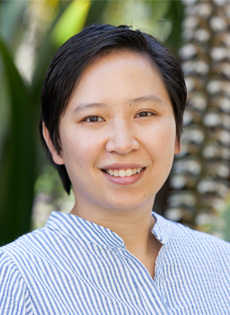 Since 2011, Mai-Lan Ha has worked within the Corporate Sustainability Program, focusing on voluntary sustainability standards and corporate water stewardship to improve company practices as they relate to business and the human rights to water and sanitation, collective action, and partnerships. Prior to joining the Pacific Institute, Mai-Lan worked on trade, sustainable development, and human rights issues in Southeast Asia. Mai-Lan has a B.A. in History from the University of California, Los Angeles and a Master’s degree in International Affairs from Columbia University’s School of International and Public Affairs.